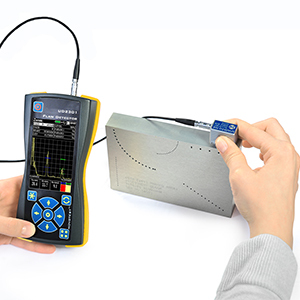 NOVOTEST is a various testing equipment producing company. 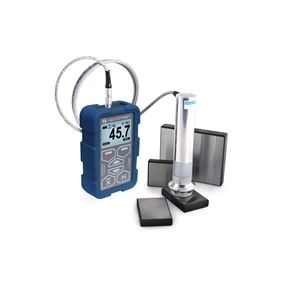 We provide instruments for metal hardness testing, coatings thickness, ultrasonic inspection, magnetic testing, construction materials testing and many other devices. Besides, our design team will be pleased to help you to find solutions for any unusual tasks in the field of quality testing and technical diagnostics. In a short time our company has become the largest manufacturer of non-destructive testing equipment in our country and one of the largest in the world. Our powerful development center is constantly releasing new equipment of various types. 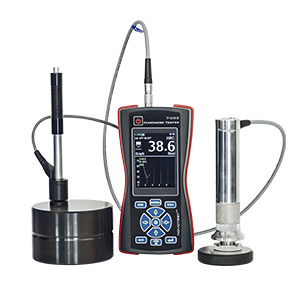 Novotest offers a wide range of non-destructive testing and diagnostic devices for testing and measuring. You can discuss with our specialists different technical tasks, and we will do our best to provide you the optimal solution.